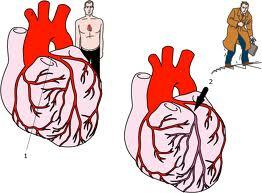 Angina Pectoris is a medical condition where chest pain occurs. It usually happens in self-limited attacks that last 10 to 15 minutes that can be triggered by anything that increases the heart’s workload and its need for blood and oxygen beyond its capacity. This includes such everyday activities such as emotional stress, exercise, exposure to cold, or eating a heavy meal. 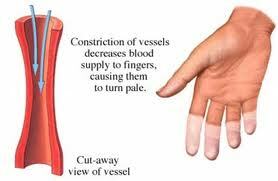 Pain happens because of an imbalance between increased demand for blood and oxygen to the heart muscle and inadequate supply. Men before the age 70-75 are more likely to have angina than women. 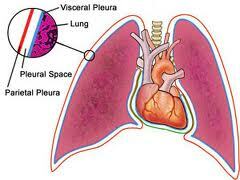 Angina Pectoris is itself a symptom rather than a unique disorder. It is frequently described as a band-like, tight, crushing or suffocating sensation in the chest, which may radiate to the shoulder, throat, neck, jaw or arm. If pain lasts longer than 15 minutes, the individual should consult a doctor. A doctor would usually perform an electrocardiogram done both during rest and after exercise to see if the heart muscle shows signs of damage or diminished blood flow threatening future damage. Other tests such as stress testing, echocardiography, cardiac catheterization with coronary arteriography or pharmacological stress could be done to differ angina pectoris from other diseases with similar symptoms. 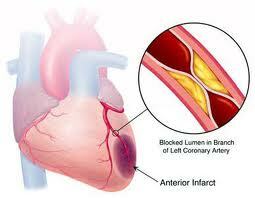 Angina’s most tolerated and effective treatments are beta blockers, nitrates, and calcium channel blockers. 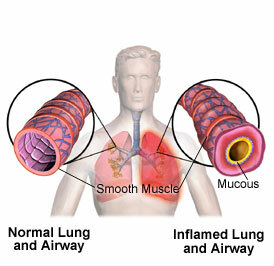 Treatment depends on severity of this disease. To prevent angina pectoris, individuals should control blood pressure, keep normal cholesterol level, lose extra weight, cut down on alcohol and cigarette use.